The social network files with the SEC to go public. Twitter announced -- on Twitter, of course -- that the company has filed with the U.S. Securities and Exchange Commission for an initial public offering. "We've confidentially submitted an S-1 to the SEC for a planned IPO," Twitter said Thursday in a tweet. "This tweet does not constitute an offer of any securities for sale," the company said. In an email, a Twitter spokesman declined to comment further beyond the tweet. 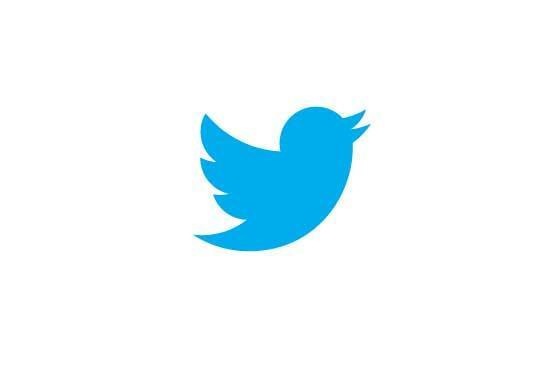 Twitter, with roughly 200 million active users, is one of the most prominent and high-profile social networks. An IPO has been expected for the company for some time, and could generate money for the company to expand even further. But because the filing with the SEC was submitted confidentially, Twitter's plans for growth under an IPO are not yet known. In recent months, Twitter has clearly been working to ramp up its advertising to raise revenue and serve more targeted ads to its users. Earlier this week Twitter announced that it had acquired MoPub, a mobile-focused advertising exchange. The technology Twitter gained through that purchase could help it to serve ads to more consumers outside of Twitter.com and its mobile apps. Succeeding in mobile is also critical for Twitter as more Internet users move away from the desktop in favor of smartphones and tablets. As part of an effort to gain new users, Twitter recently tweaked its site and mobile apps to let users share their conversations with others outside of Twitter. That update addressed one of Twitter's biggest challenges -- making its site more understandable and accessible to a wider range of people. Twitter limits its users' posts to 140 characters. To a person unfamiliar with the service, the site's content can be hard to understand, because many users resort to shortened URL links and "hashtags" denoted by the "#" sign to get their point across. In terms of its user base, Twitter is still small compared to one of its largest rivals -- Facebook. Facebook has more than 1 billion users, and filed for its IPO last year. With interest in a Twitter IPO growing, Facebook CEO Mark Zuckerberg was even asked Wednesday for his advice on how Twitter could ensure a smooth IPO. "You have to know everything about your company," he said, speaking at the TechCrunch Disrupt conference in San Francisco. "You've got to stay focused on doing the right stuff."